YAY!!! It’s COMPETITION TIME HERE AT LFF HQ!!!! 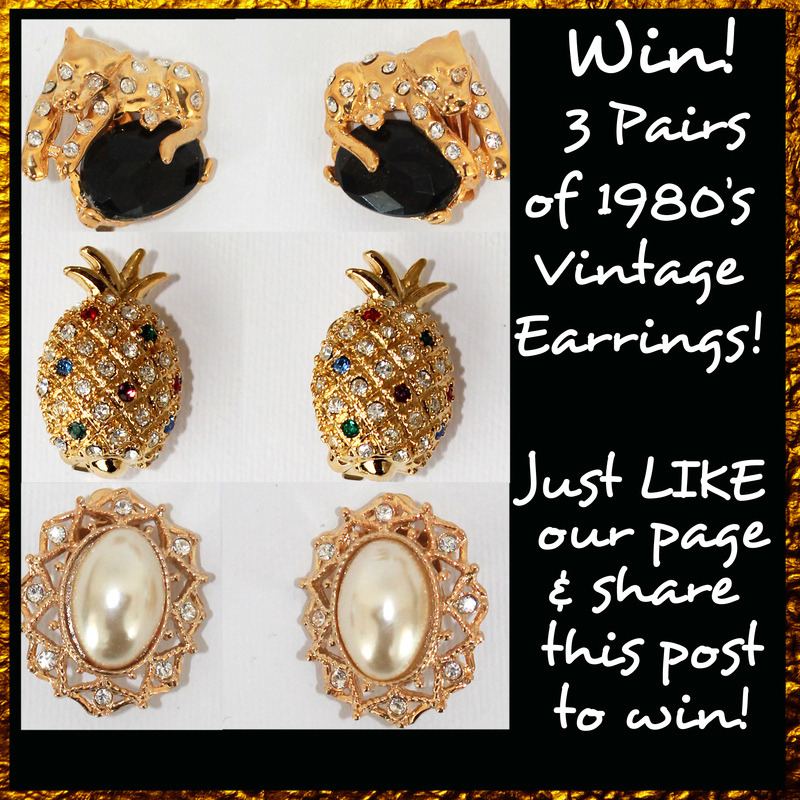 We love vintage jewellery and thought we would give you the chance to win 3 pairs of our fave 1980’s clip-on earrings! It’s simple.. just head over to our Facebook page comment and tell us your fave pair ,LIKE our page & Share the post! The winner will be picked at random and announced on our timeline so keep a look out! What’s New?!?! We LOVE GOLD!!!! Feeling like we have the midas touch! 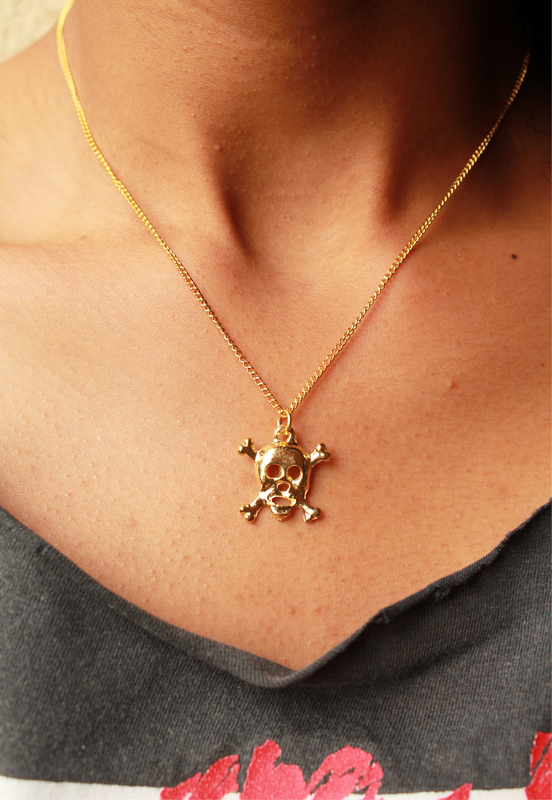 We love gold costume jewellery whether it’s 80’s chunky chains and bracelets or cool 90’s necklaces! It’s all about adding a touch of gold to accessorise any outfit. Check out what’s new in with jewellery ranging from £7- £14.